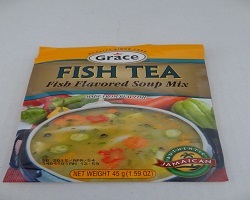 Fish flavored soup mix made from real fish. 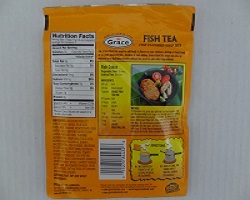 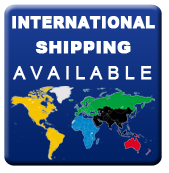 Use Grace Fish Tea Soup Mix to add body and flavor to your chicken, shrimp or beef soup or to your steamed fish, chicken or rice dishes. 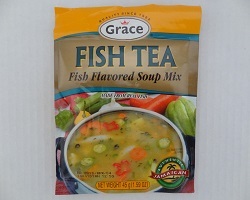 Grace Fish Tea soup can also be enjoyed as a delicious broth without the need to add other ingredients. 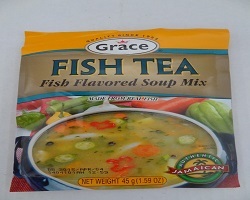 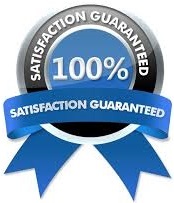 This soup is simply delicious and cholesterol free.